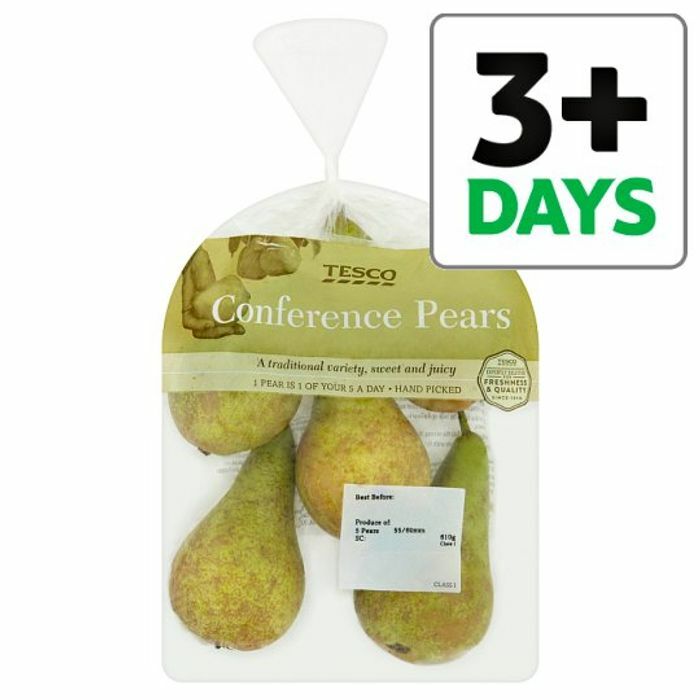 o ripen pears, place in a fruit bowl at room temperature. To test ripeness, gently press your thumb near to the top of the pear, just below the stalk. When the flesh gives, the pear is ripe and ready to eat. For maximum freshness, best kept, refrigerated. Wash before use.